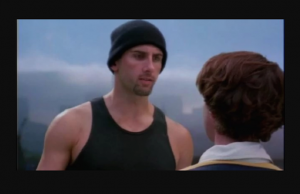 Dan Janjigian didn't just play Chris-R in “The Room” he's an Olympic athlete, reality star and he was played by heartthrob Zach Efron in the Oscar-nominated film "The Disaster Artist.' But his teenage daughter is still not impressed. Listen to the interview.